In case anyone is wondering why I don’t have photos from the ladies short program: we went hiking on Friday and watched neither the ladies short program nor the free dance. It was a bit of a negative surprise to see Brooklee Han in the first group. 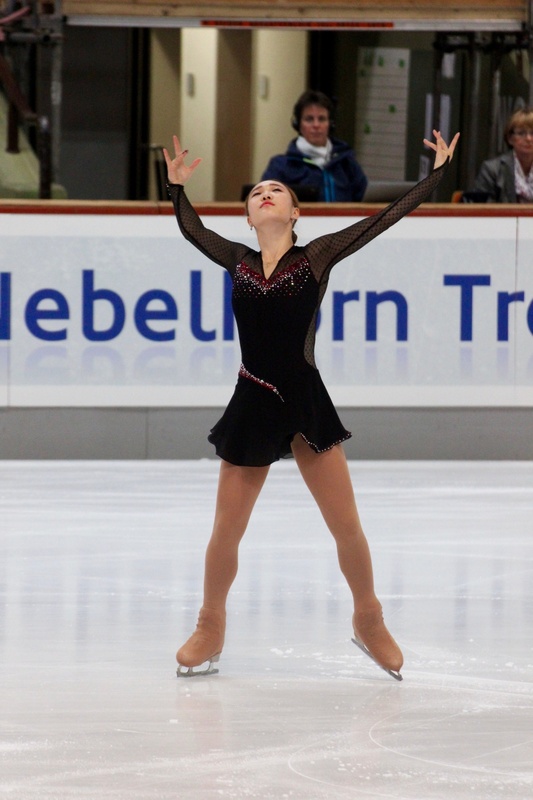 She has already competed at Nebelhorn numerous times and usually she’s been in the top or second group after the short program. Looks like she isn’t in shape, yet, because her jumps were also not there in the long program. 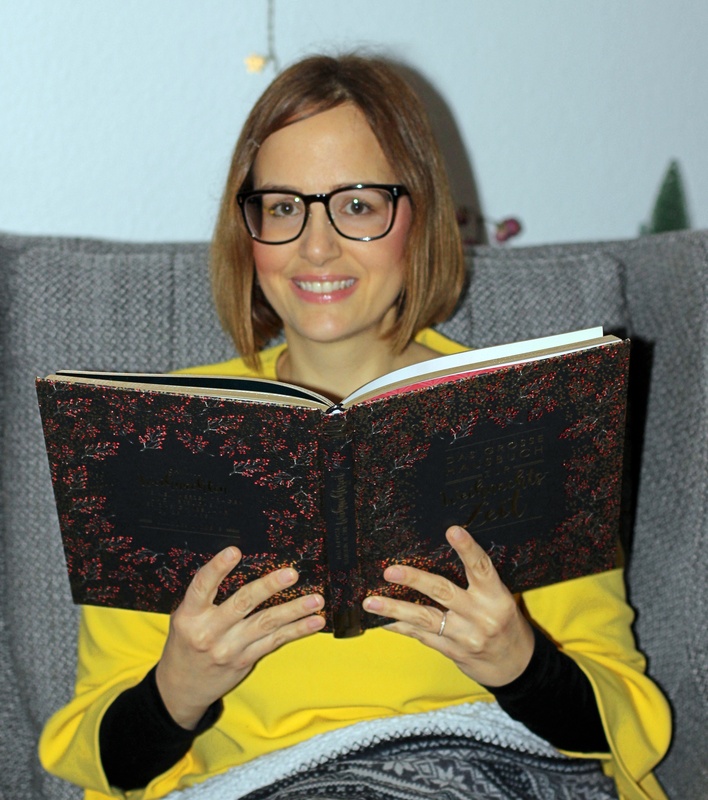 Lorena Hendrickx is the sister of Jorik Hendrickx who competed in the men competition. She’s a very fierce skater with a special facial expression. Lutricia Bock fought with her jumps but was a nice change in this field. First of all, she didn’t skate to a ballad or a classical piece of music but to „The Artist“ and secondly, she did have a pretty and colorful dress which made her stand out. Serafima Shakhanovic has a dark, expressive long program to „The Man With the Harmonica“ which I really liked choreography-wise. Unfortunately, she seems to be one of those former junior skaters who have trouble transferring to the senior level. I hope she’ll get her jumps back because there is something special about her skating. I really liked So Youn Park from Korea. She has such a smooth skating style. Gabrielle Daleman is another energetic, expressive skater. 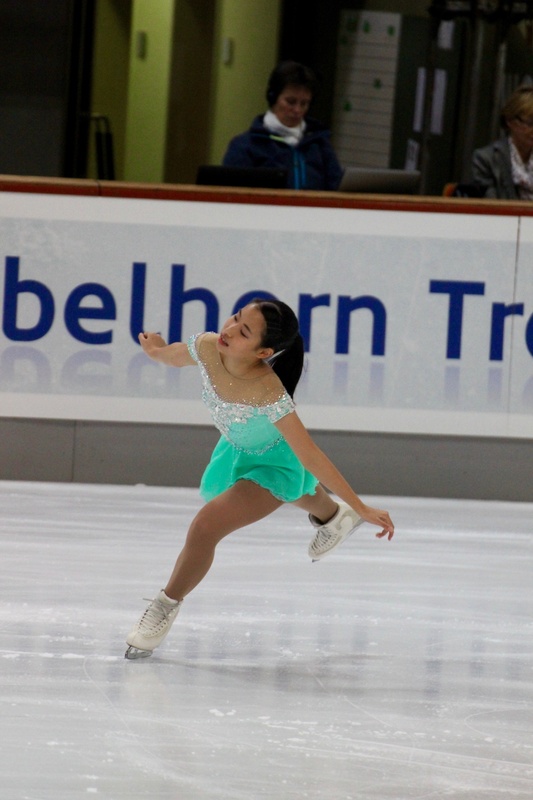 Mai Mihara is very young and still looks juniorish but she did have the skate of her life here at Nebelhorn. 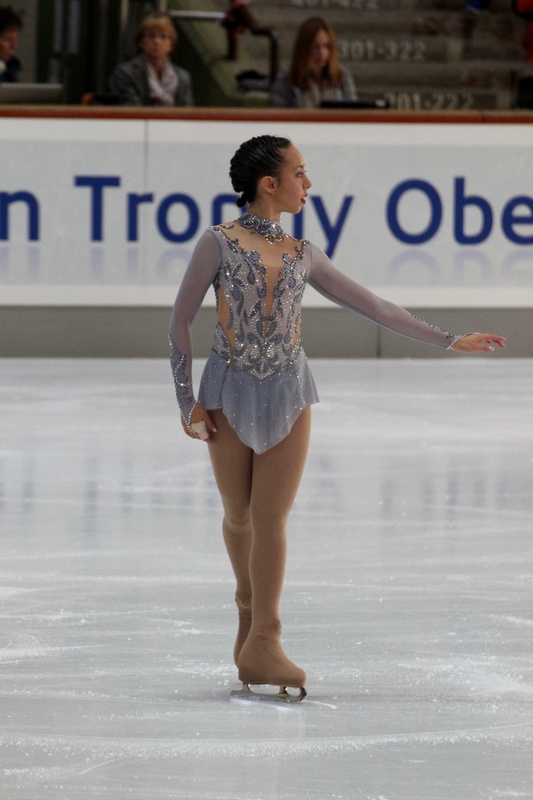 Her jumps are very powerful and high which sets her apart from other tiny skaters. She was so cute in the kiss & cry when she couldn’t believe how good her marks were. Elizateva Tuktamysheva doesn’t seem to be in shape, yet. Her skating looked kind of heavy and she struggled with some of her jumps. 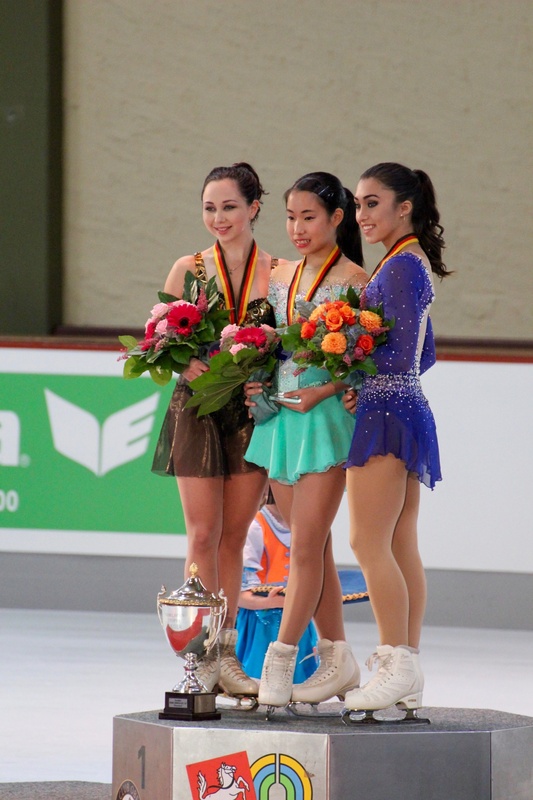 Not like 2014/15 where she rocked Nebelhorn Trophy.